Golden Tobacco is absolutely amazing in terms of performance. Not only does it vape great on the inhale and exhale, it performs brilliantly when vaped at different voltage and wattage settings. Golden Tobacco delivers incredibly large chunks of juicy vapor loaded with flavor. And the throat hit..the throat hit is simply beyond comparison. You can literally feel it massage your throat as it travels down. 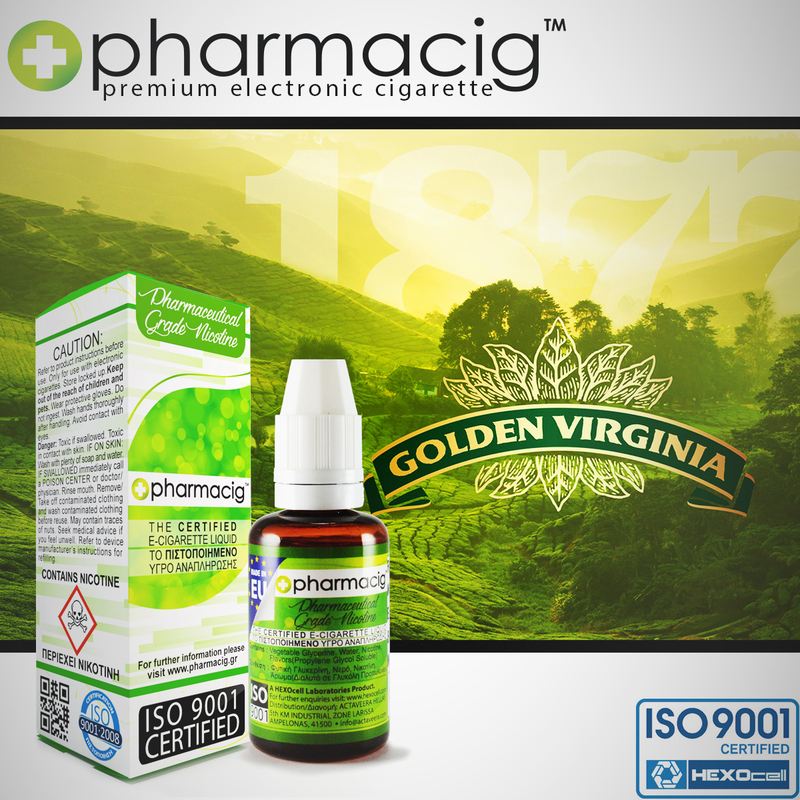 If you enjoy classic tobacco vapes, Golden Tobacco is sure to satisfy!